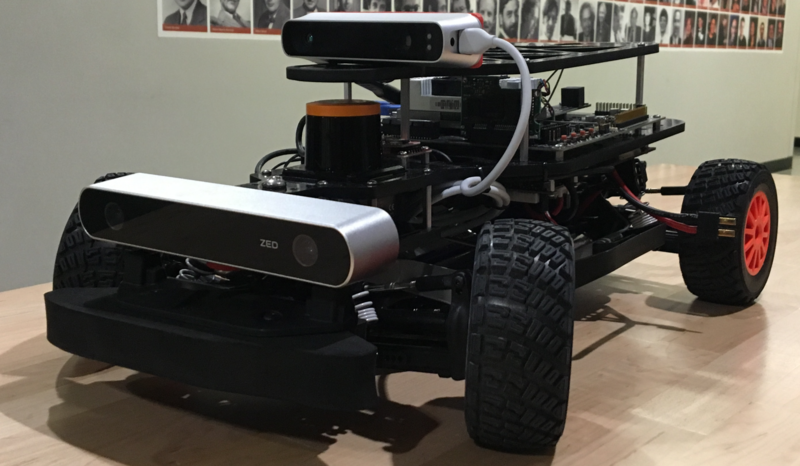 The RACECAR is an open-source powerful platform for robotics research and education. The platform houses state-of-the-art sensors and computing hardware, placed on top of a powerful 1/10-scale mini race car. The design and development of the RACECAR a joint effort between the BeaverWorks Initiative of the Lincoln Laboratory, the Department of Aeronautics & Astronautics, and the Laboratory for Information and Decision Systems at the Massachusetts Institute of Technology. This webpage provides all relevant resources and up-to-date news.